Our leadership team is responsible for the delivery of the DN Colleges Group strategic plan to transform our communities through learning. This focused and skilled team has oversight of all aspects of our curriculum and the day-to-day operations of our Colleges, as well as Group operations. Supported by expert staff in departments across DN Colleges Group, our leaders are the link between the day to day experiences of our students and our strategic vision of inspirational education and training that enables our students to achieve their full potential. Our Group Executive Team spans DN Colleges Group, Doncaster College and North Lindsey College. 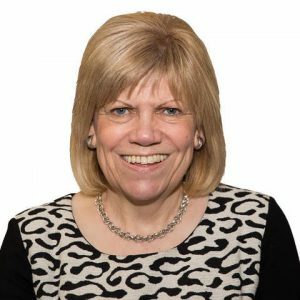 Anne Tyrrell has been Chief Executive Officer at DN Colleges Group since the Group merged on 1 November 2017, having been Principal at North Lindsey College since 2012. In her role, Anne has lead responsibility for the DN Colleges Group and works closely with other members of the Group Executive, managers and team leaders to ensure the operational success and teaching and learning excellence of our organisation and of our individual Colleges. 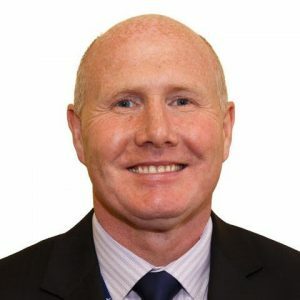 Peter Doherty has been Chief Operating Officer at DN Colleges Group since the group merged on 1 November 2017, having previously been Executive Director of Finance & Corporate Services at North Lindsey College, which he joined in November 2010. In his role at DN Colleges Group, Peter has responsibility for Corporate Services across both Colleges, including Finance, MIS, IT, HR, Estates and Marketing. 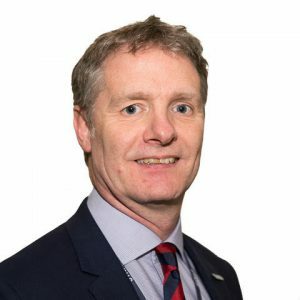 Peter works closely with other members of the Group Executive, managers and team leaders across the Group to ensure the operational success of our organisation. Kathryn Brentnall has been Acting Principal at Doncaster College since February 2018, having been part of the senior leadership team at Doncaster College as Assistant Principal since February 2016. 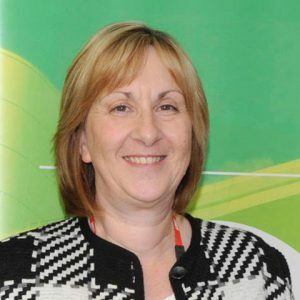 In her role at DN Colleges Group, Kathryn has responsibility for curriculum, quality and teaching and learning and works closely with other members of the Group Executive, managers and team leaders across the Group to ensure the operational success and teaching and learning excellence of our organisation. Mick Lochran has been Principal at North Lindsey College since the merger with Doncaster College on 1 November 2017, having previously been Deputy Principal at the College. In his role at DN Colleges Group, Mick contributes to the development of Vision, Strategy and Leadership across the Group. He provides academic leadership of the operations of North Lindsey College including the recruitment of students, management of the curriculum, quality and local employer and stakeholder engagement, to ensure growth and development. Serving the needs of our local communities.